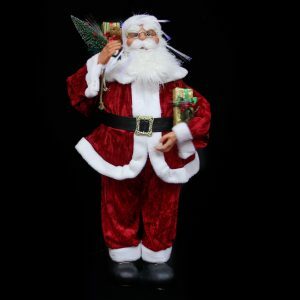 The 45cm tall Wooden Santa Sculpture is a whimsical way to pay homage to the elf that made it all possible- Santa, himself! 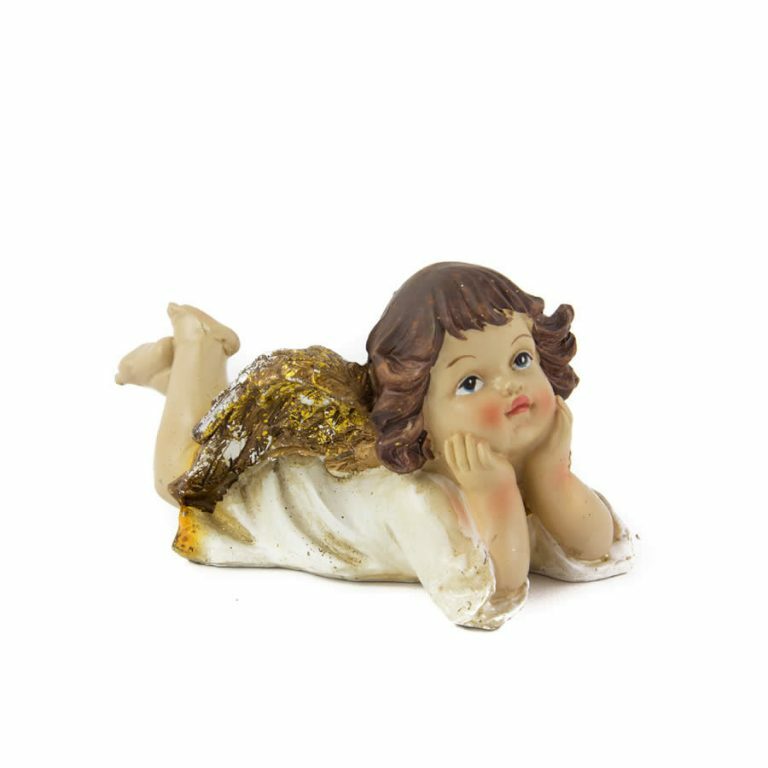 Measuring around 15cm wide, this wooden plaquard stands on a base that gives it more of a three-dimensional look, while being easy to set up and space-conservative. 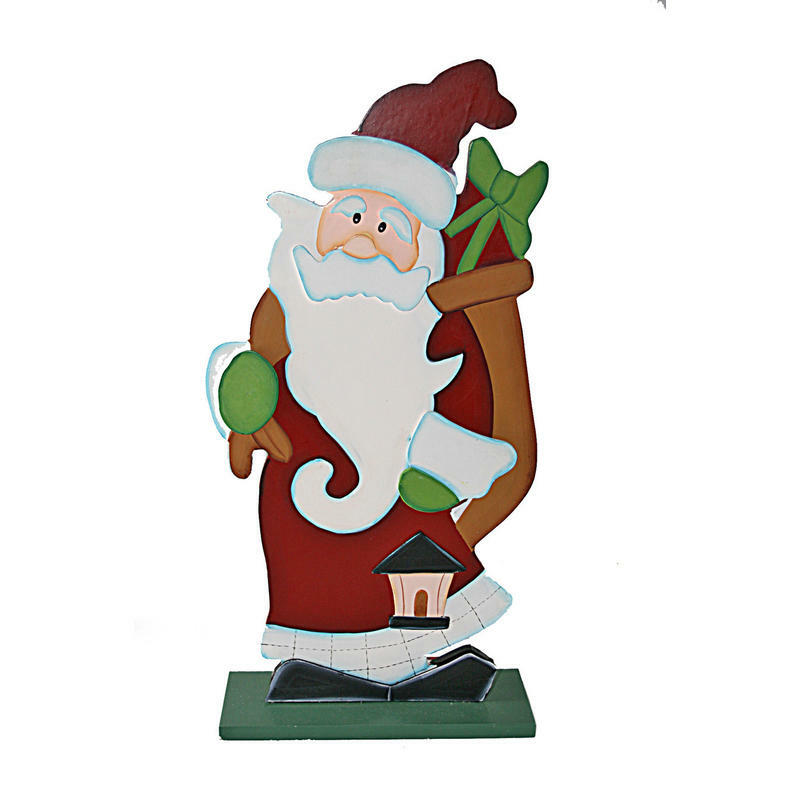 The traditional features of Santa come alive with this quality wooden accent piece. 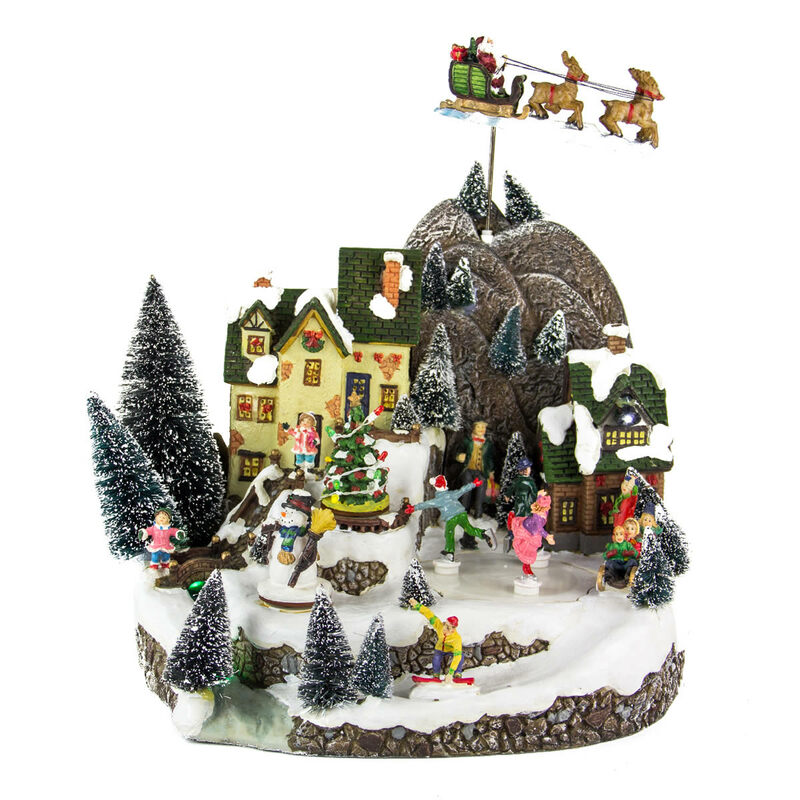 From his long, curling beard to the tiny lantern keeping his path illuminated, Santa appears to be creeping along to find the homes on his route so he can bring goodies to all of the girls and boys on his list this year. 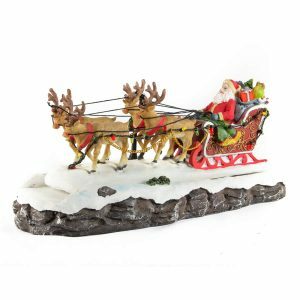 This would be a wonderful item to use that will delight children, and that will likely become a treasured piece and family keepsake over time. Give this to a friend or family member as a thoughtful and useful gift, too!